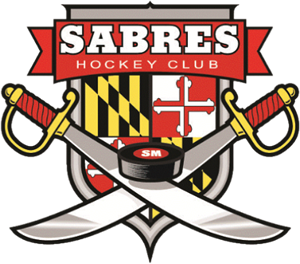 The Sabres will be fielding a Girls team that will consist of a combination of 8U and 10U girls to compete against girls teams from other CBHL member clubs. The goal is to allow clubs, that do not have the number of girls to field strictly 8U or 10U teams, to provide an opportunity for it's registered girls to be able to compete with other girls outside of their regular coed team. Will have games with other CBHL clubs as well as opportunities to compete in tournaments. Currently there is no additional cost above your registration with your coed team however, if the desire is to get more practice time, the club may be able to accommodate for a fee. To supplement your regular coed hockey experience, the Sabres are offering a combined 8U and 10U girls only team that will compete against other 8U/10U girls teams in the CBHL. Birth years of 2009 thru 2012 are eligible. If you have any questions regarding the details of this program, please contact your Hockey Director at hockeydirector@somdsabres.org.